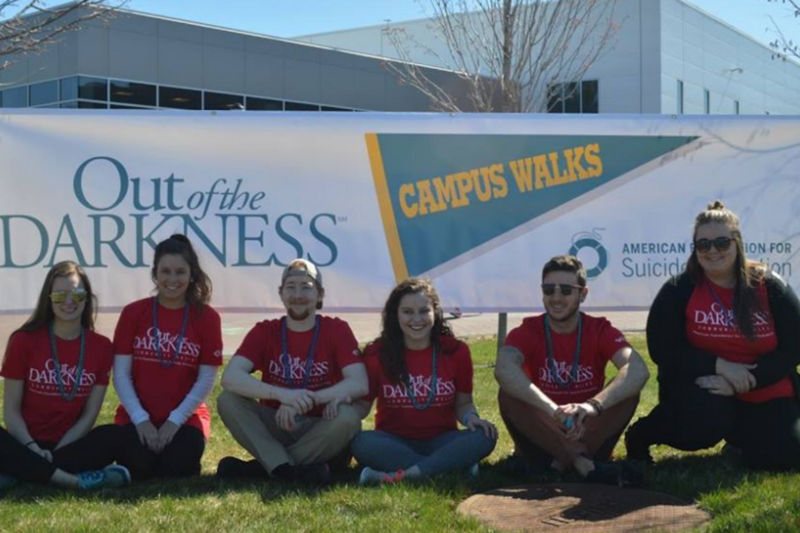 This upcoming Sunday, April 8, the Center for Community Engaged Learning will be hosting their annual Out of the Darkness Walk which benefits the American Foundation for Suicide Prevention (AFSP). SNHU community members can form teams for the walk and raise money to fund research, education, advocacy and support for those affected by suicide. 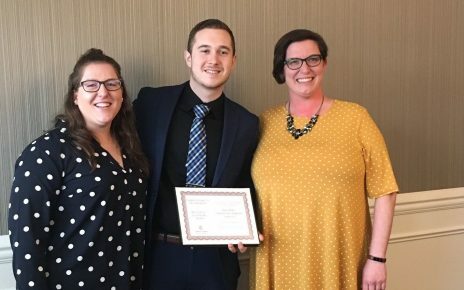 SNHU students can make a team at afsp.org/SNHU. At the event there will be music, free food and raffles with a variety of different prizes. 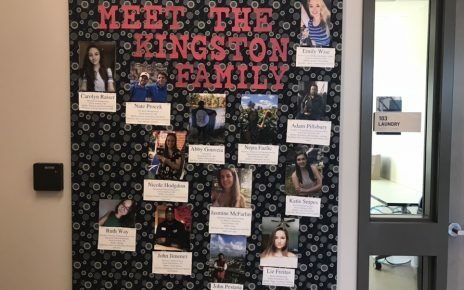 This year’s event is being coordinated by Isabella Proia (’19) who shared her excitement as well as her hopes for great turn out from the SNHU community. 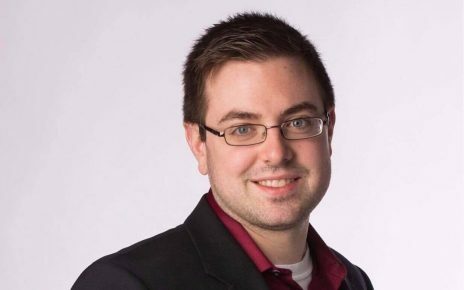 “Suicide is the second leading cause of death among young adults; we should be advocating for one another and connecting over the variety of struggles we face,” Proia says. She echoed the importance of hosting an event that supports individuals who may be struggling as well as opening the door to discuss something that has been taboo for so long. 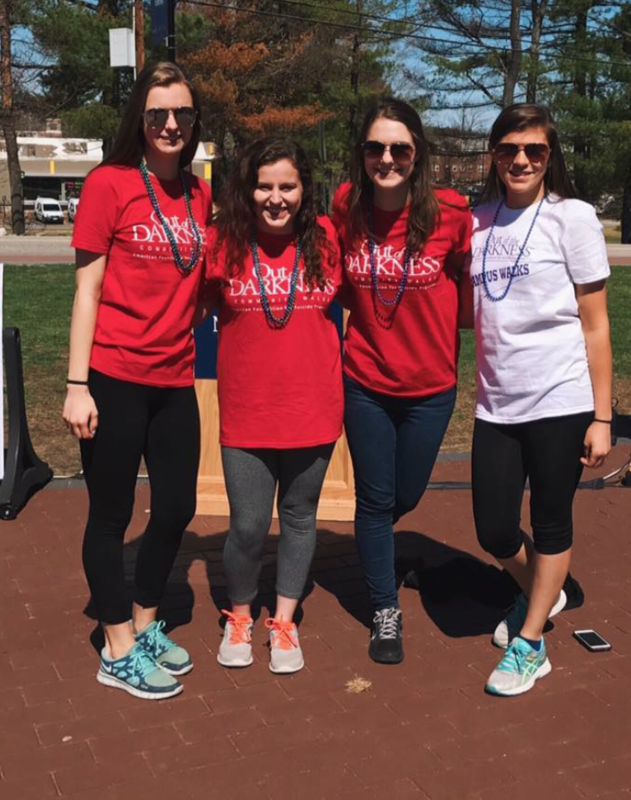 Registration for the Out of the Darkness Walk will begin at 10 a.m. in front of the Dining Hall, and the walk will begin at 11 a.m. Pizza will be provided to walkers upon their return, and the event can be expected to conclude around 1 p.m.
RA Applications were released this past November, and the Office of Residence Life is expecting its most competitive pool ever.